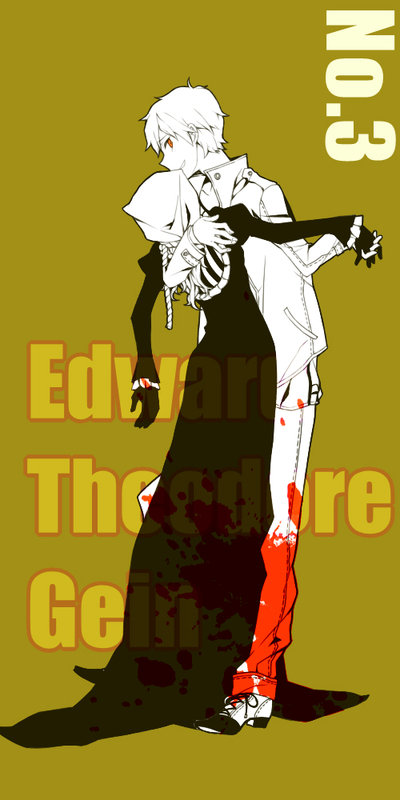 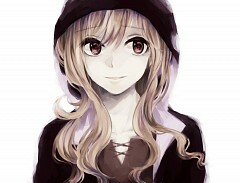 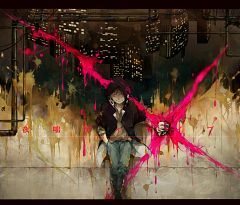 556 anime images in gallery. 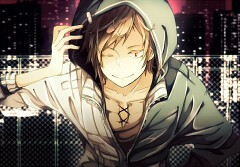 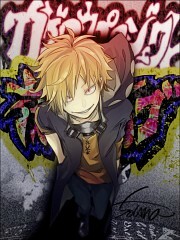 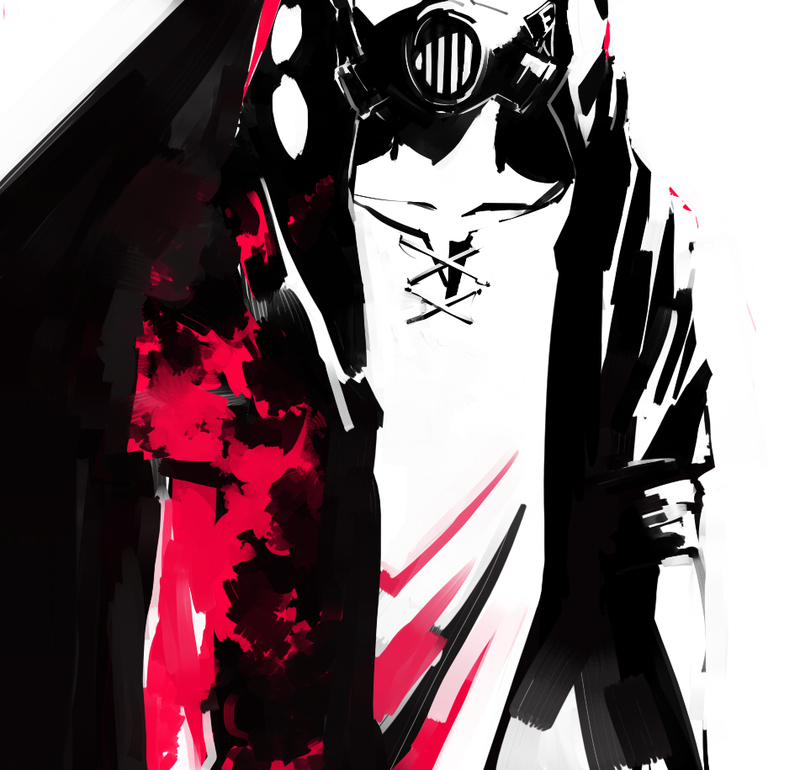 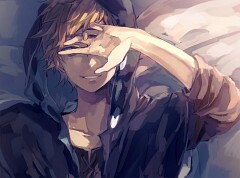 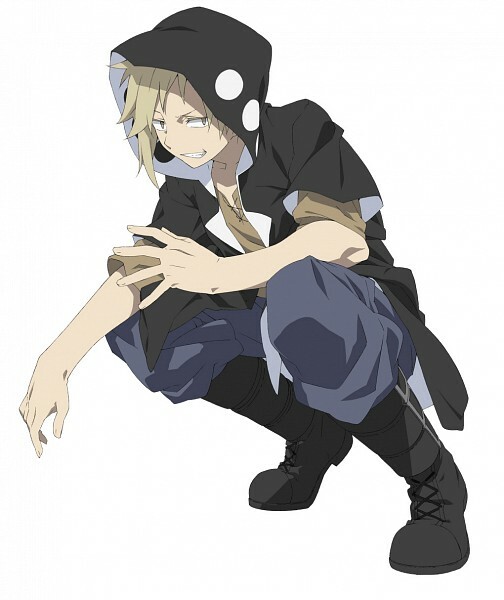 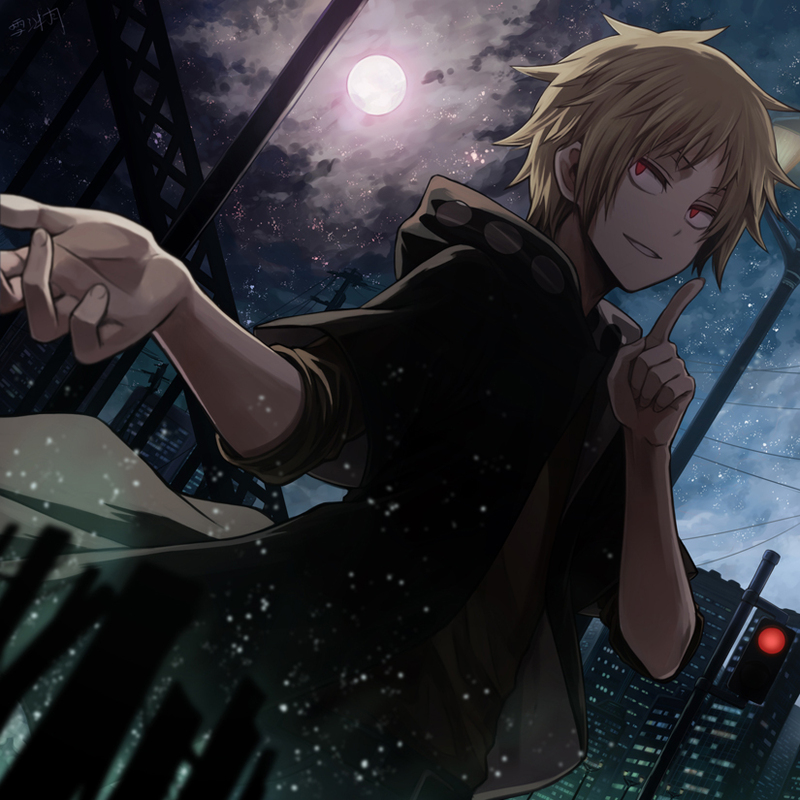 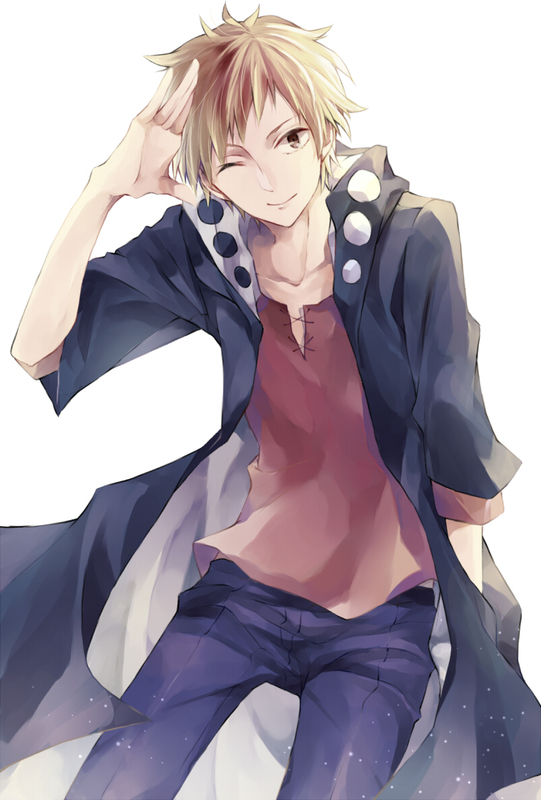 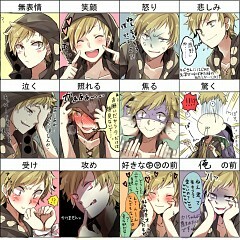 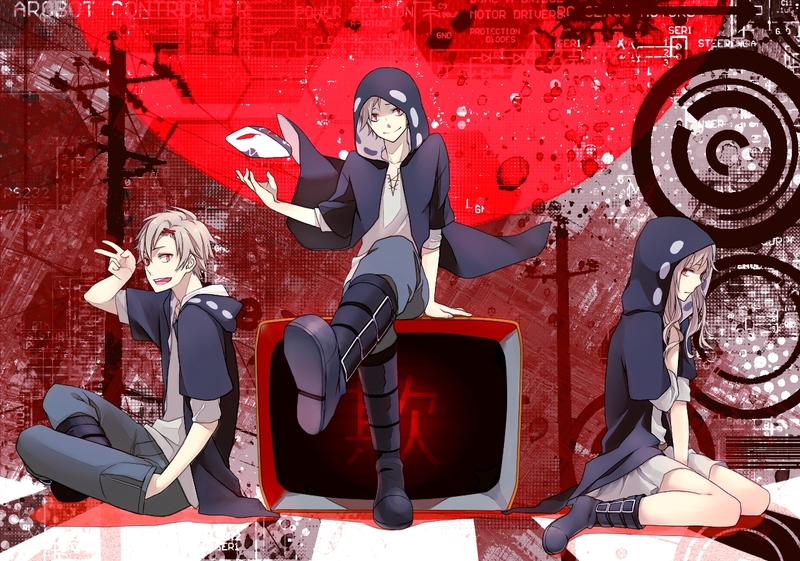 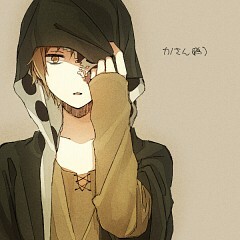 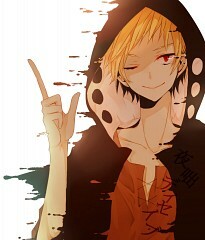 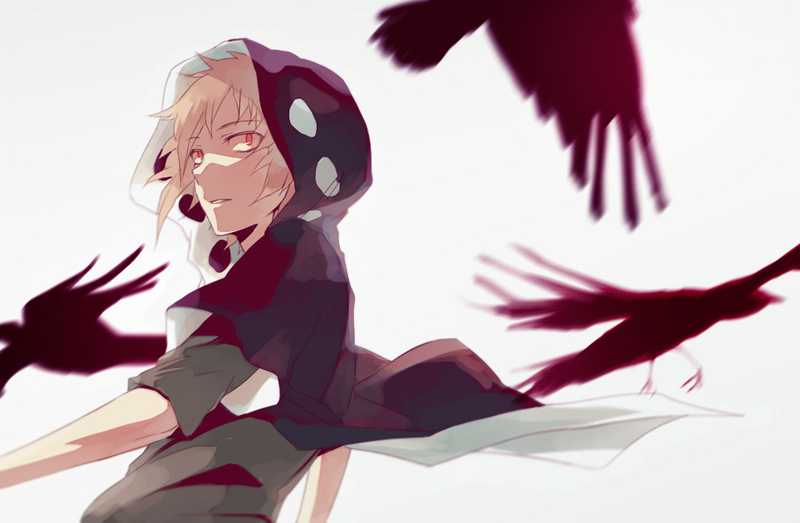 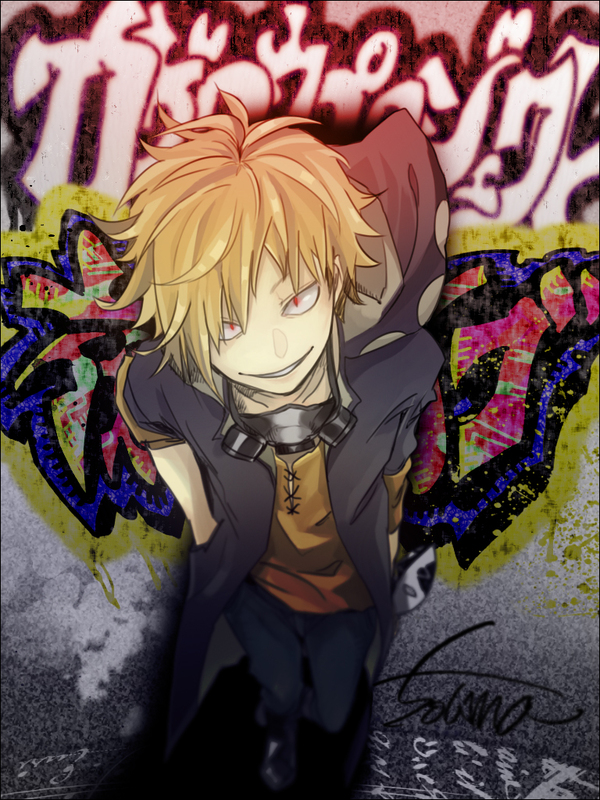 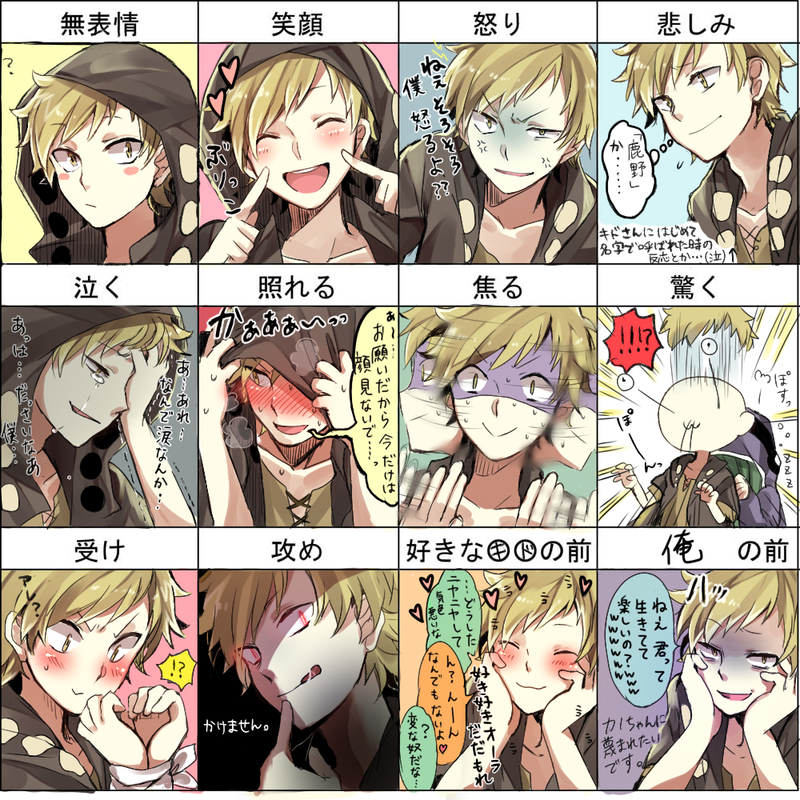 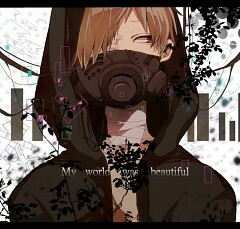 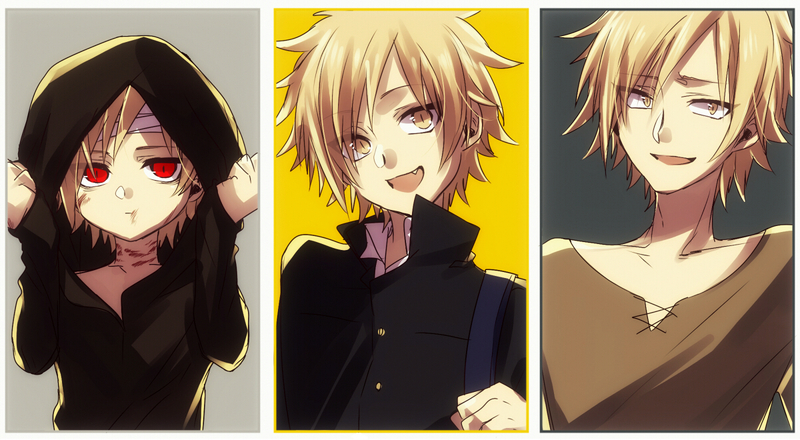 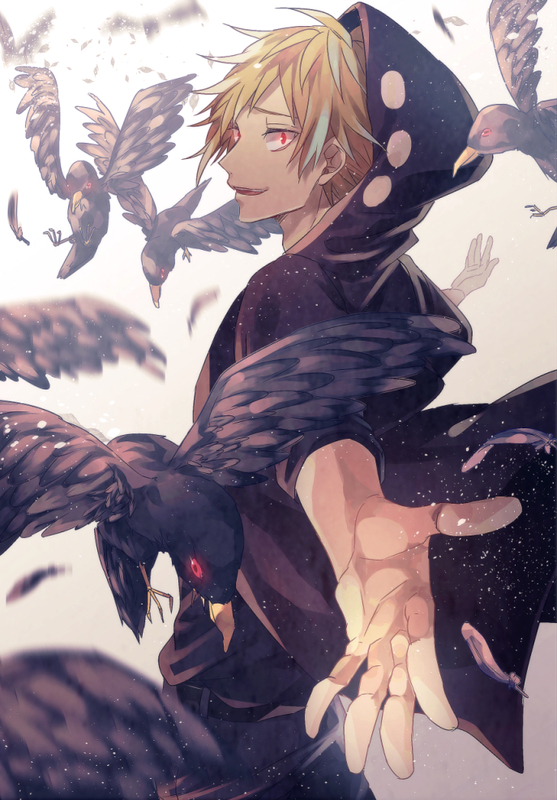 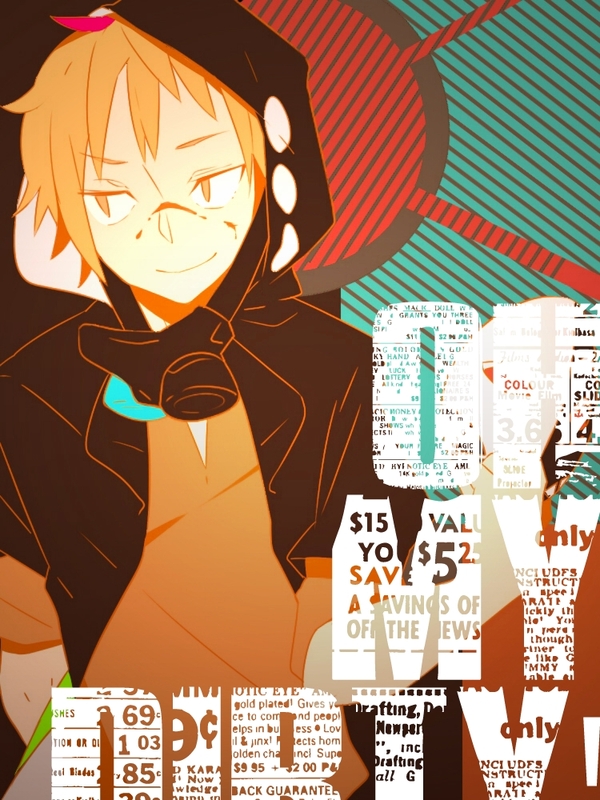 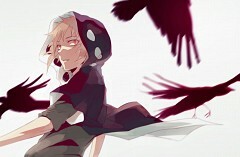 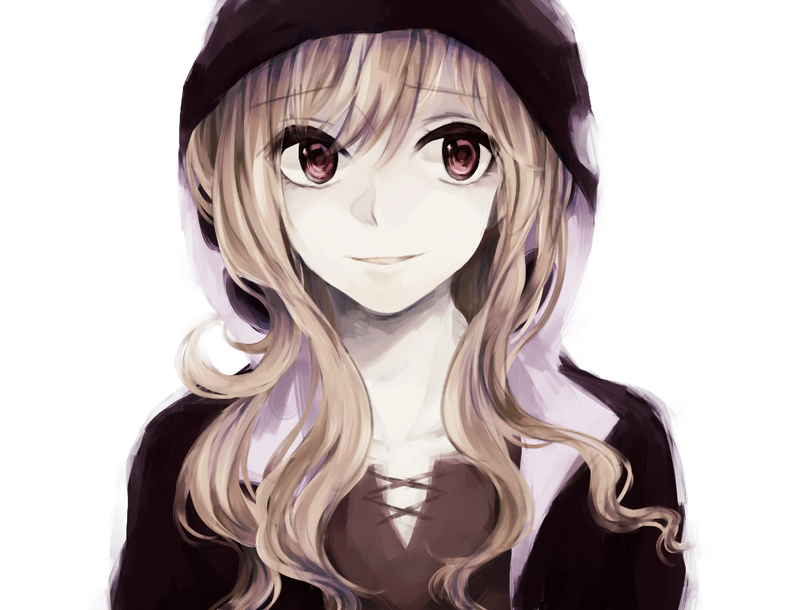 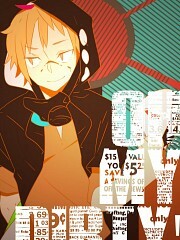 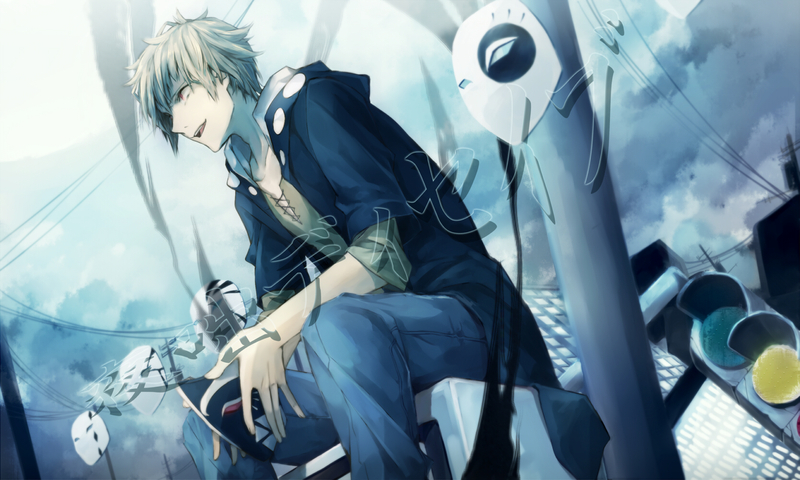 Tagged under Kagerou Project, Tachibana Shinnosuke and Character Birthday - May. 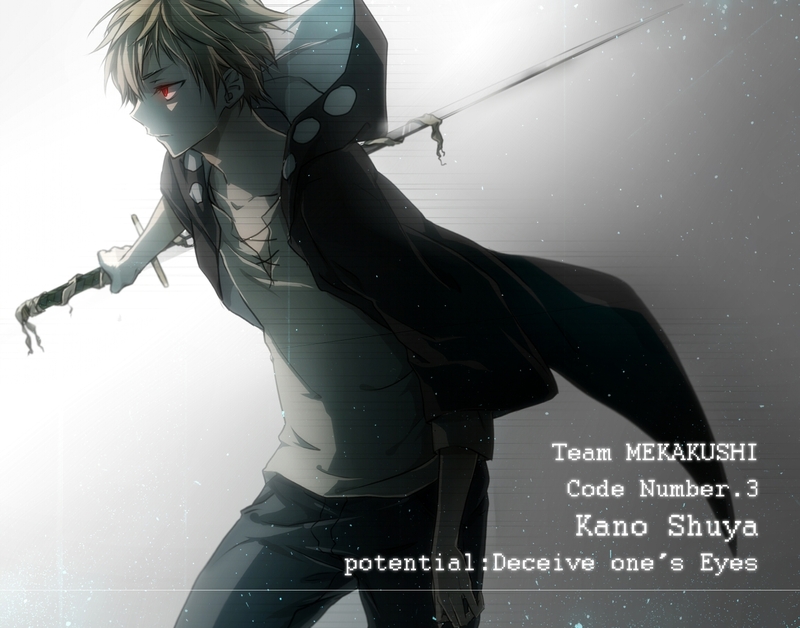 Shuuya Kano is the 3rd member of Mekakushi Dan. 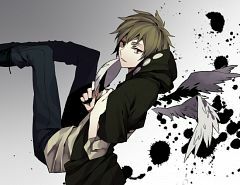 He is depicted as the deceitful young man to a point that you will no longer recognize whether he’s telling the truth or lying. 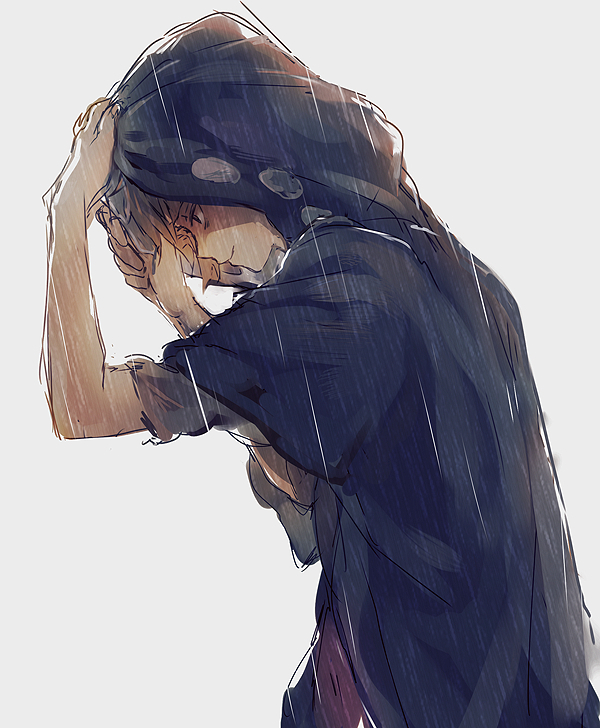 He may seem unfocused and aloof at times but when it counts, he’s worth relying on. 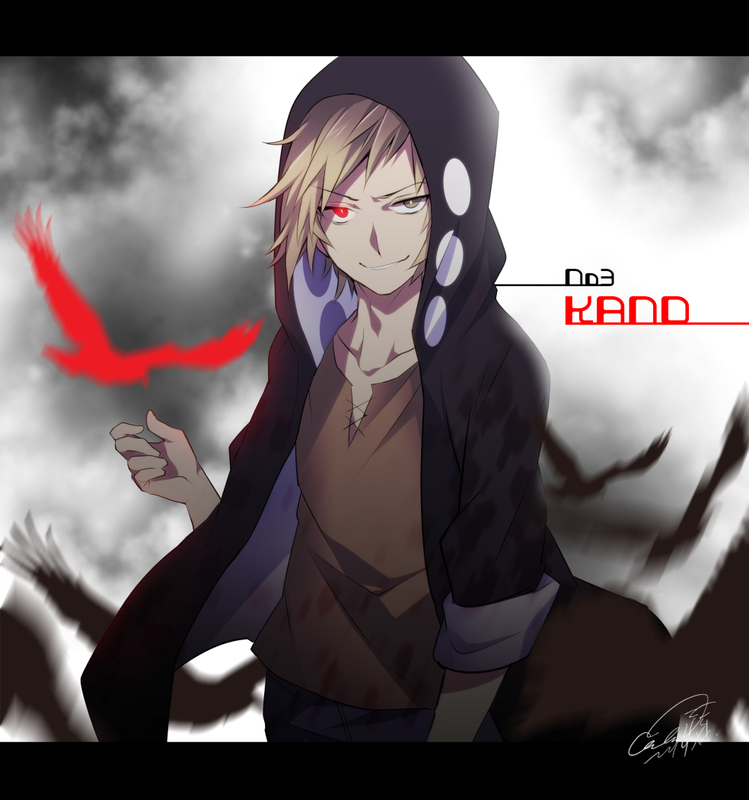 He possesses the “Deceiving Eyes” which gives him the power to deceive other people around him and how they perceive him.